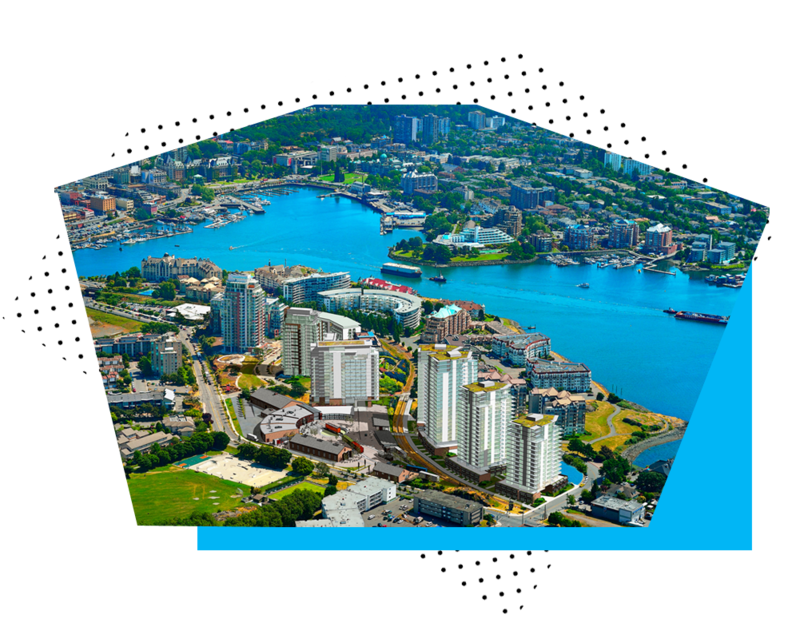 Bayview Place is a mix-used neighbourhood including retail, residential and community focus. This multi-use resort village, offers luxury homes, community amenities and a stunning waterfront location. 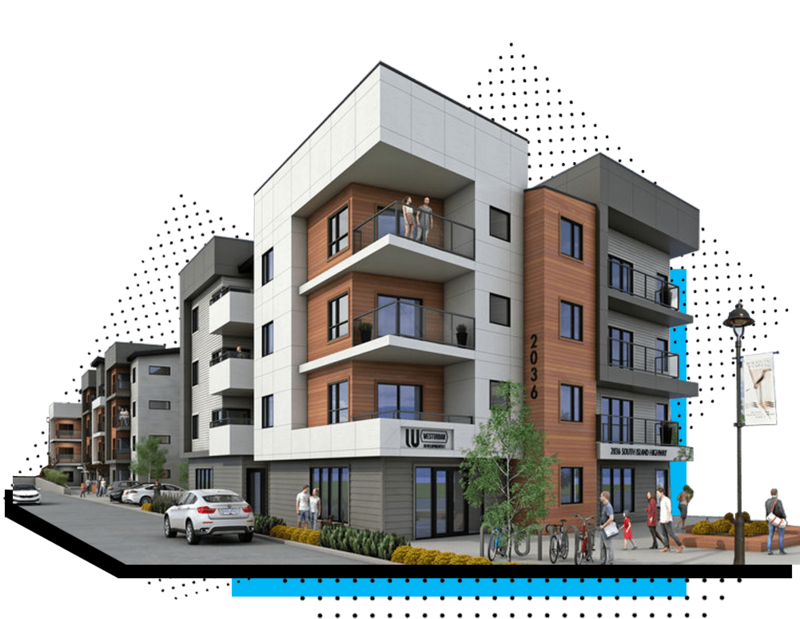 JEA worked with Westurban Developments Ltd. on the construction of purpose-built rental apartments in Willow Point, at the south end of Campbell River. The four-storey mixed-use building features 51 untis, contempory design and more than 4,300 sq. ft. of retail or office space on the ground floor. In 1959, J.E. Anderson & Associates opened as a professional land surveying firm in Victoria, British Columbia with only six employees. Early on, the B.C. Ministry of Transportation contracted us to complete numerous surveys for locations throughout the Fraser Canyon, Patricia Bay Highway, Nanaimo, Parksville and Campbell River. Over the past 50-plus years in business, we’ve evolved into a full-service land development consulting and municipal engineering consulting firm of 50 employees working from offices in Victoria, Nanaimo, Parksville and Campbell River. Our scope of projects includes everything from single lot subdivisions to multi-year phased developments to forestry and municipal infrastructure projects. The majority of our work is now on Vancouver Island and the Gulf Islands. Supporting communities in which we live and work is important to us and we contribute to various organizations as a company. JEA has four convenient locations to serve you. Please contact the office nearest you.